This section covers articles, source code samples, tutorials, links, and other resources related to Microsoft Excel. 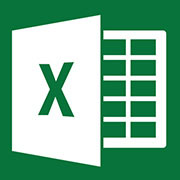 Microsoft has announced new feature updates to Power Pivot for Excel 2016 as part of an Office 365 subscription. This updates will include the ability to save a diagram view as a picture and enhancements to the relationship dialogue experience.